She’s unstoppable! 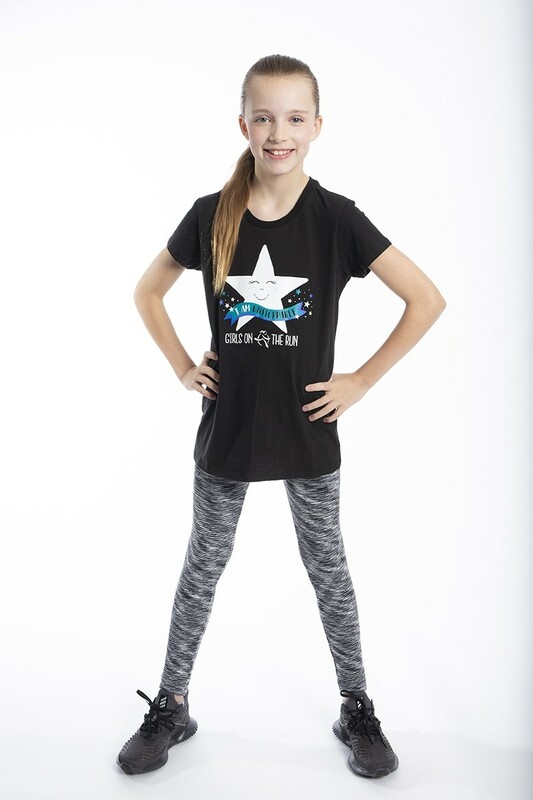 This 100% cotton shirt by District is a great reminder for your girl to activate her limitless potential and chase her wildest dreams. 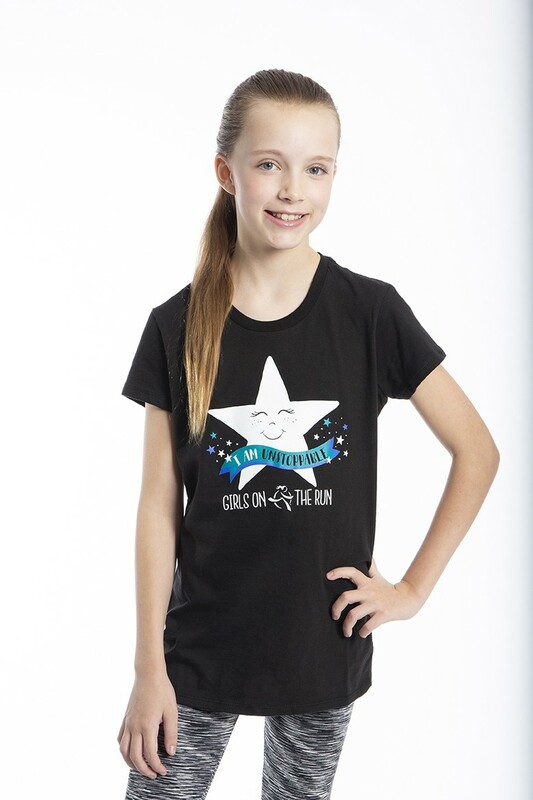 This GOTR exclusive is a team favorite! The model is 4’ 10” and is wearing a size Large.